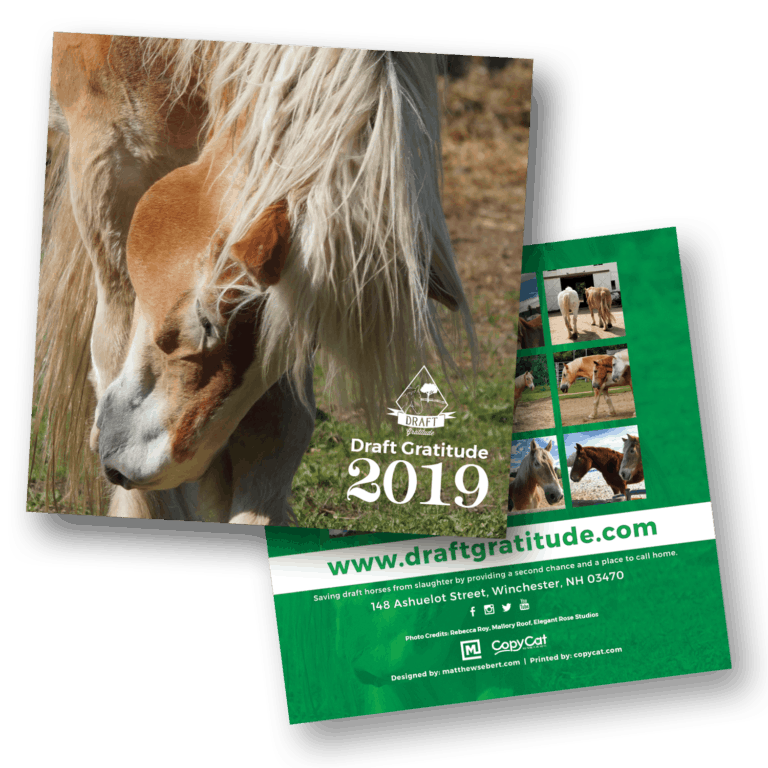 Draft Gratitude :: A NonProfit Draft Horse Rescue – Saving Draft Horses from slaughter by providing a second chance and a place to call home. Our Mission: Saving Draft Horses From Slaughter by providing a second chance and a place to call home. We are an all volunteer organization dedicated to saving the lives of draft horses that were bound for slaughter, victims of neglect or abuse, or whose owners are unable to provide for their needs. 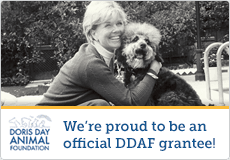 Learn more about Draft Gratitude and what we do here! Learn more about what you can do to help. Become a volunteer, adopt, donate, there are even free ways to help! There are so many ways to make a difference in these horses’ lives. Nothing is too small. The 2019 calendars are on sale now! Help support Draft Gratitude by purchasing one of these beautiful 12 month calendars today! Monthly Giving is an amazing gift that has a HUGE impact on our ability to provide care to rescued draft horses. Join the Monthly Giving Team today for just $12/month! We would love to have you on the team! Draft Gratitude is an all volunteer, non-profit, 501c3 approved organization.